When a samurai’s lord was disgraced and executed, those fearless and loyal Japanese knights lost all honor and privilege; these displaced warriors became known as “ronin.” In John Allyn’s novel based on real events – The 47 Ronin Story – a band of men defy the Shogun’s order to disband, and decide to seek their dead master’s revenge. 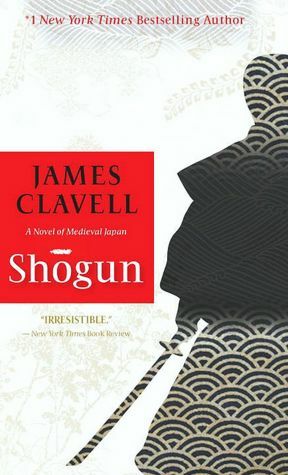 The Shogun and Samurai have long fascinated me; from James Clavell’s novel to Whitney Houston’s labeling of Kevin Costner in “Bodyguard.” Allyn’s book has all the expected intrigue and action – as well as a good dose of early eighteenth century politics, Confucian and Buddhist philosophy, and descriptions of the feudal lifestyle and landscape. With lots of sword-wielding and treacherous spies, this historical fiction is a fast read with an ending that includes unexpected reprisals. 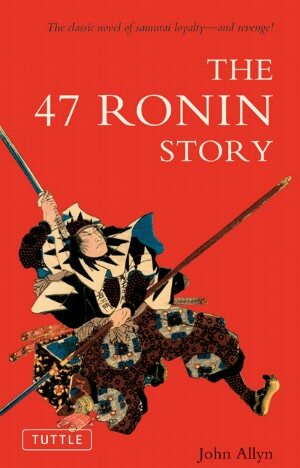 Consider immersing yourself in this Japanese tale of chivalry before the movie with Keanu Reeves appears in December. Whitney Houston’s line in The Bodyguard – “two Samurai” – gave two former secret service agents the image of protective warriors. Tom Cruise in The Last Samurai brought Helen deWitt’s saga to life, and one of my favorite reads is James Clavell’s Shogun. 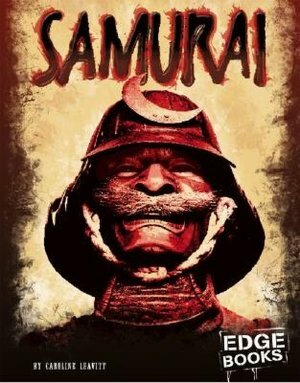 Aside from the glamour and the drama, the samurai have a real place in Japanese history, and Caroline Leavitt neatly identifies their background, codes, and weapons in her factual children’s book Samurai. The educational book offers accurate information, illustrations, and photographs – as well as an index and websites for further exploration – a good way to discover who the real warriors were.